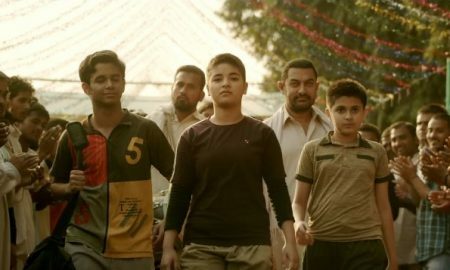 Love you Zindagi’s Club Mix Will Make You Dance & How! Leaked! 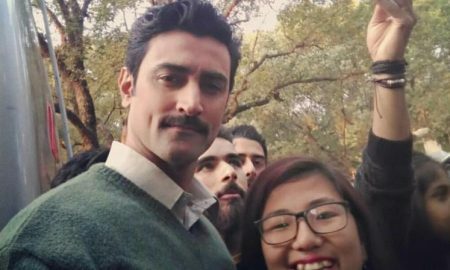 Kunal Kapoor’s Look From Tigmanshu Dhulia’s Raag Desh Is Revealed! 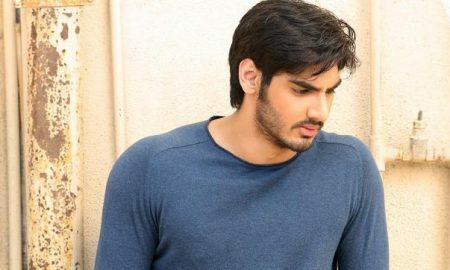 Ahan Shetty To Make His Bollywood Debut With Sajid Nadiadwala! OMG! 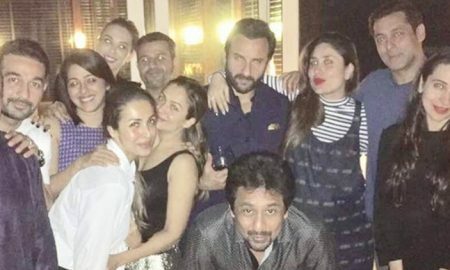 Are Salman Khan And Iulia Vantur Back Together? It’s Arjun Rampal’s Birthday & Here’s A Treat For Your Eyes! Ayushmann & Parineeti Starrer ‘Meri Pyaari Bindu’ Just Got Its Release Date! 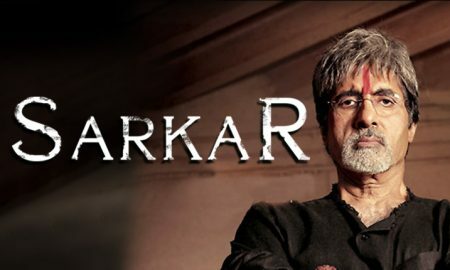 Big B’s Sarkar 3 to release on 17th March 2017! Kanika Kapoor Living Out Of Her Suitcase! 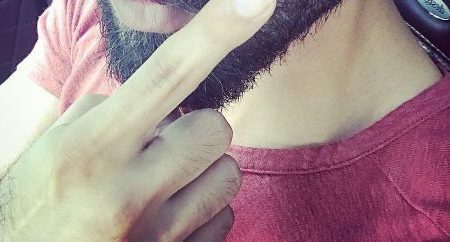 Shahid Kapoor starts shooting for Padmavati!